As you know already, I'm proudly sponsored by NiSi and I'm on the 4th year as an ambassador for them. 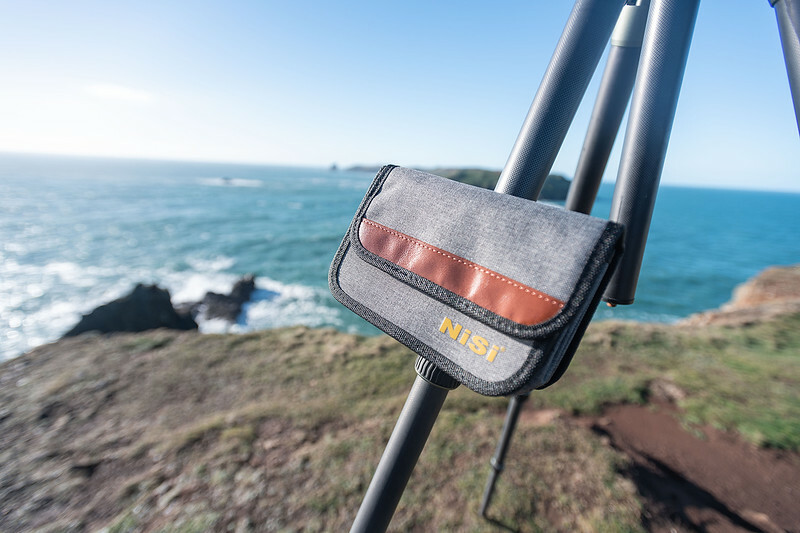 Couple of weeks ago, I've received the brand new V6, the next Holder for the 100mm system by NiSi. Over this years, I've met many other ambassadors from the brand and shoot together, and in the past two editions of the Photography Show in Birmingham, the Marketing team and the engineers behind the hard work they do to make this brand the best in the world. 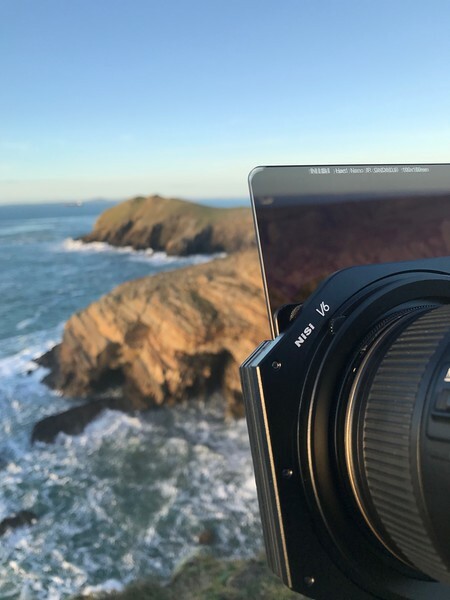 Down here you can find my first impressions about the new V6 system by NiSi. On this new version we can find on the side of the classic hand clip, a new Hand-Tight Screw system to secure in one position our V6 Holder. 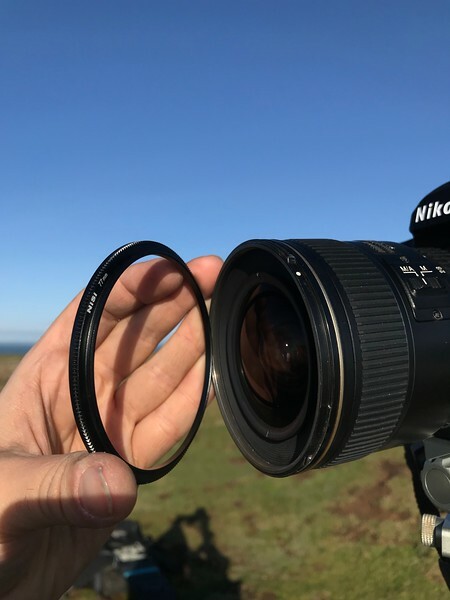 You need to check your lens filter thread and find the right adapter (if your lens is 82mm, you can simply screw in the main adapter ring), once you find the 77/72/67mm step-down ring, you need to screw that in in the filter thread of your lens, but make sure to tight the ring enough to remove it with ease, otherwise you can find yourself with a stuck ring on your lens. After you need to install the 82mm aluminium ring adapter with the CPL, and it will go into the V6 Holder. Two small dial wheels on each side allows you to rotate the CPL filter when it's mounted on the main adaptor ring. The CPL is easy to remove if you don't need it, and it's positioned on a bulged area that facilitates the removal of the CPL. Once is everything in place, install the main V6 Holder to the main adapter, being sure to secure it firstly with the Hand Clip, then once in position, lock it with the new Hand-Tight Screw system. 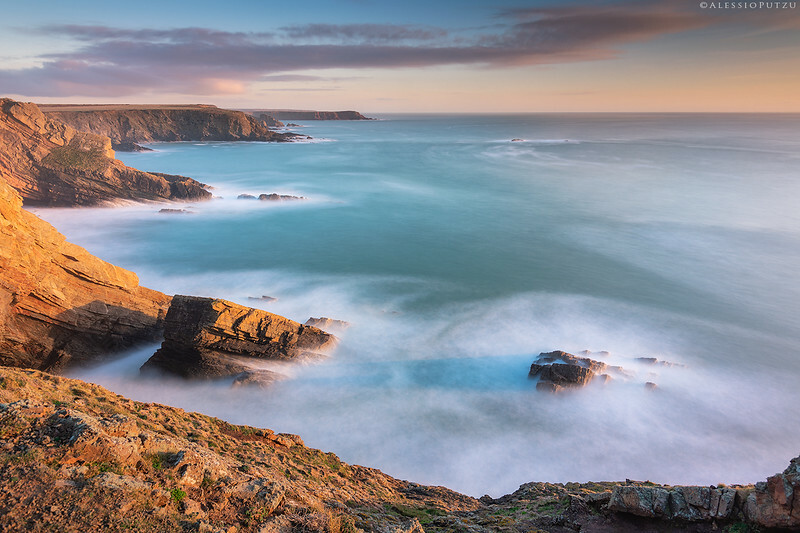 Now you are ready to insert your ND and GND filters and start to enjoy your scenery. 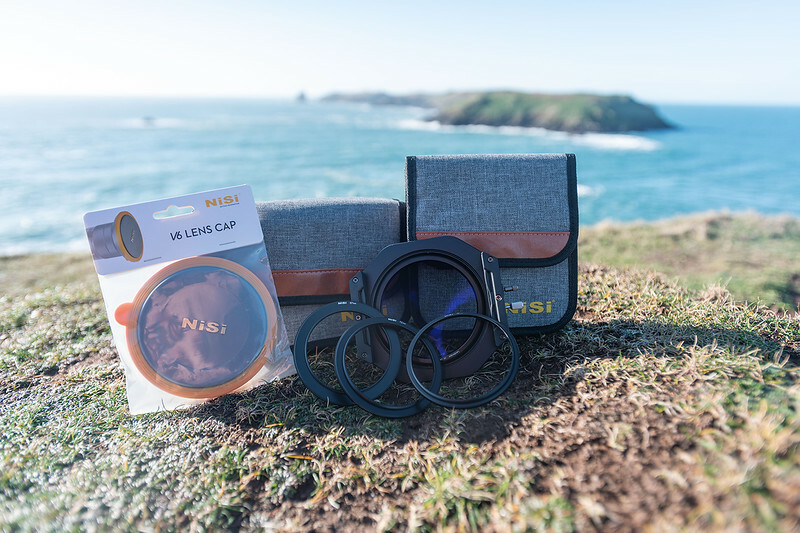 For a safe storage in you backpack, NiSi has created a new version of the Lens Cap, and it will be removed easily for a fast action on the field while shooting. The new 100mm System Filter Pouch Plus holds up to 9 filters (Five 100x150mm and Four 100x100mm Filters). 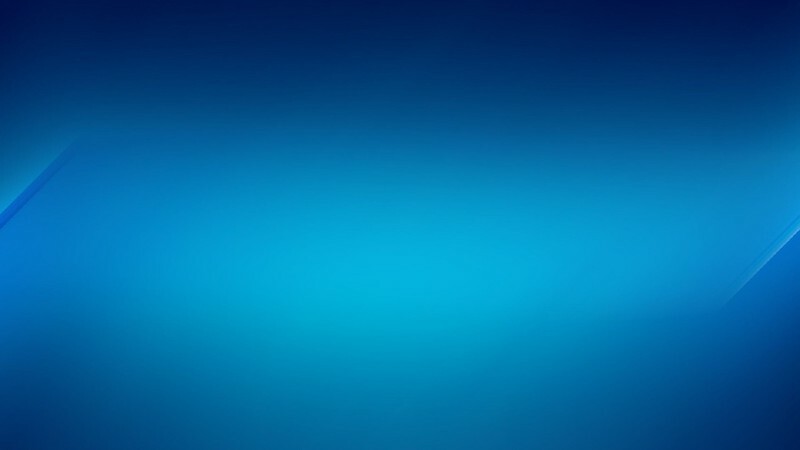 It has a brand new Shook-proof Physical Design to make sure your filters are safe from any damage while carrying them. You can easily carry the new Filter Pouch Plus as a shoulder bag, messenger bag and as a waist bag. It comes with an adjustable cross body sling strap, with a really lovely "push to open" system to remove the strap. The new Velcro straps allows you to place the Filter Pouch Plus on your tripod leg for a really easy access to your filters, with a flip top designed to keep the pouch open.